OS X Mountain Lion is here, and it's even sleeker than Lion. It’s hard to believe that it was just a little more than a year ago that Apple released OS X Lion. Only twelve months later, and we’re now staring right down the maw of Apple’s ninth major release of Mac OS X: Mountain Lion. OS X 10.8 Mountain Lion signifies a new approach on Apple’s part towards OS X updates: instead of going years between major releases, Cupertino is trying to take the rapid release approach that has worked so well for them with iOS and apply it to the Mac. 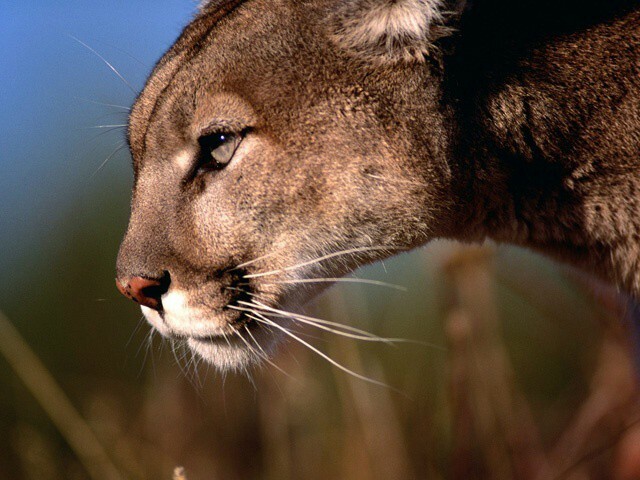 Mountain Lion, then, feels in many ways less like OS X 10.8 than OS X 10.7.5: a smaller, more tightly focused update continuing what OS X Lion started, taking iOS’s best ideas and bringing them to Mac. Thanks to major breakthrough features like iCloud syncing, Notification Center, Sharing, AirPlay Mirroring and more, there’s less of a distinction in Mountain Lion between the Mac and iOS than ever. But is that a good thing, and how will it change the way you use your Mac?